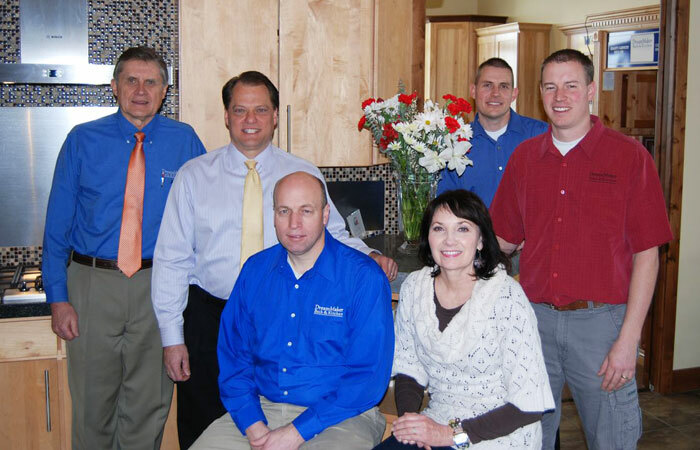 DreamMaker Bath & Kitchen of Ogden, owned by Steve Coombs and Brad Stevens, was one of two DreamMaker franchises to make Remodeling Magazine's 2013 Big50 remodelers list. Each year, Remodeling magazine releases its list of the 50 best remodeling companies in the United States. And nearly every year, DreamMaker Bath & Kitchen franchises are featured on the list. Remodeling’s latest Big50 features two DreamMaker franchises: DreamMaker Bath & Kitchen of Ogden, UT (owned by Steve Coombs and Brad Stevens), and DreamMaker Bath & Kitchen of Pikes Peak, CO (owned by Mark and Deb Witte). 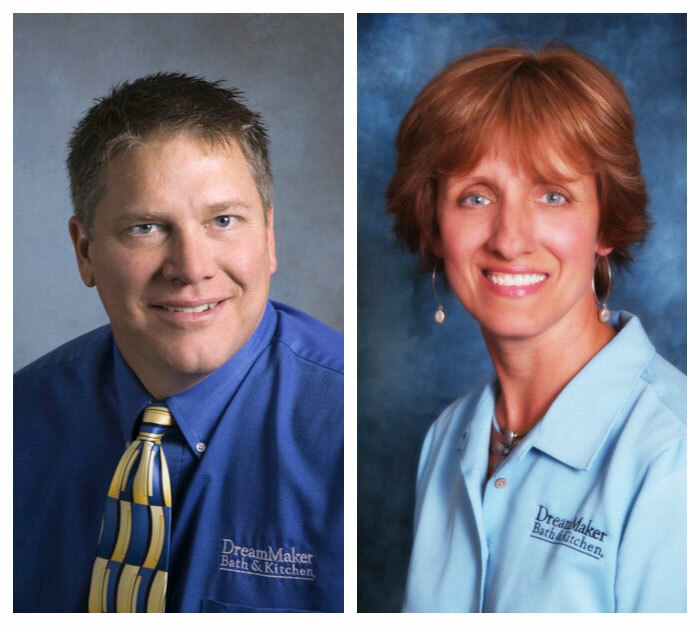 DreamMaker Bath & Kitchen of Pikes Peak, owned by Mark and Deb Witte, also made the 2013 Big50 list. Steve says DreamMaker’s systems and support have helped his business grow. He already had his own architecture firm when he started DreamMaker with Brad, in order to meet his customers’ demand for a professional kitchen and bath remodeler. The franchise’s resources and knowledge base have helped him become more efficient. What does it take to become a Big50 remodeler? To reach the Big50 list, remodelers have to be more than great carpenters and designers — they have to know how to run a great business. Most independent remodelers, even those who have great skills and wonderful personalities, struggle to grow their business beyond a certain point because they either have trouble finding customers or they have trouble managing a growing business and eventually begin to stumble. It’s not uncommon for independent remodelers to put in 70- to 80-hour workweeks, acting as salesman, contractor, jobsite manager, marketer and bookkeeper. DreamMaker franchises use branded vehicles that build brand awareness in the community. The vehicles are part of a comprehensive marketing strategy. One of the reasons DreamMaker franchise owners have consistently made the Big50 list is that they have business systems, marketing plans and tools, training and support, and learning opportunities that help them find customers and hire the best support team members so that the owner does not have to wear every hat in the business. DreamMaker’s business model provides tools and systems that help you run your business more efficiently and also help your employees assume responsibilities, freeing you up to grow the business rather than being forced to directly manage every aspect of every single job. To learn more, including how our systems help our owners generate higher profit margins, and why that is a very good thing for our customers, visit our research pages. To learn more, download our free franchise report to start a conversation, and we’ll be in touch!